• Ear fitting noise reduction sleeve. • Direct-to-ear high fidelity acoustic. 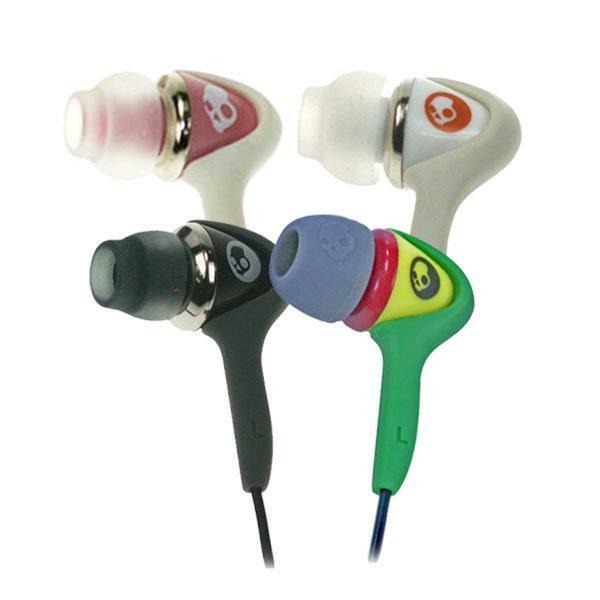 Smokin Buds from Skullcandy, they rock! 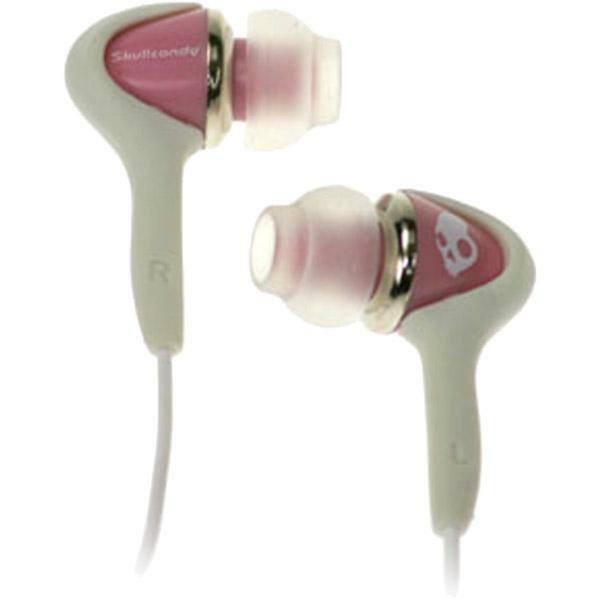 When all you want to hear is your music, Skullcandy's exclusive noise eliminating sleeve makes it happen. 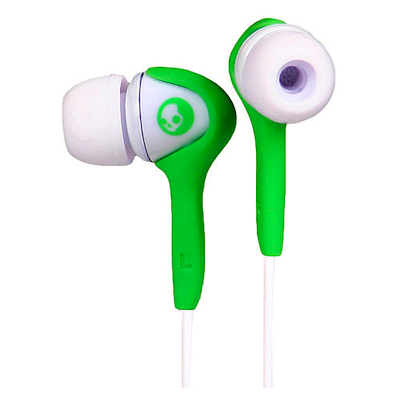 Smokin' Buds deliver the frequency range and fast response found in full-size headphones in a direct-to-ear package all the while isolating you from external haze. 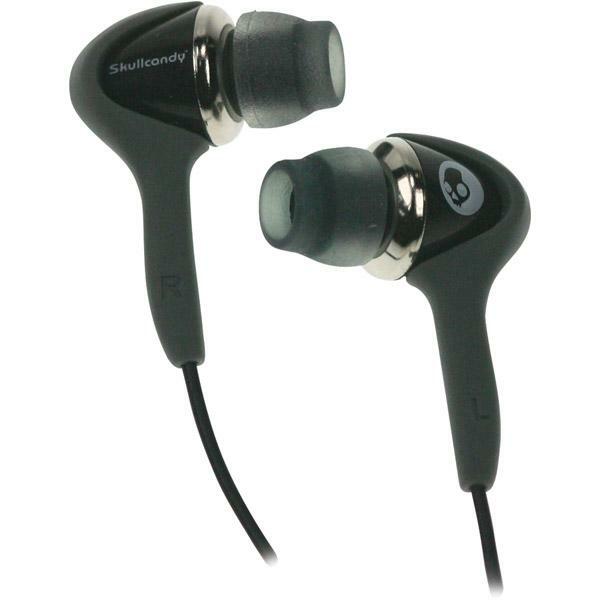 The sound quality of these buds are awesome and an incredible value. 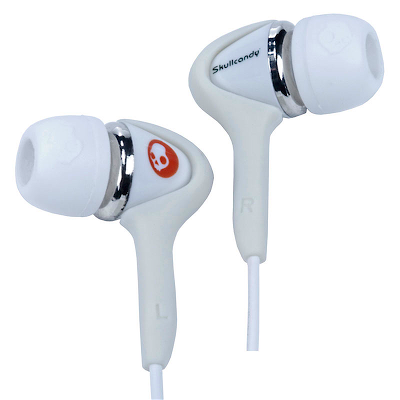 Smokin' Buds come complete with 3 different size inserts to fit any ear, a very cool travel case, and an in-line volume control. 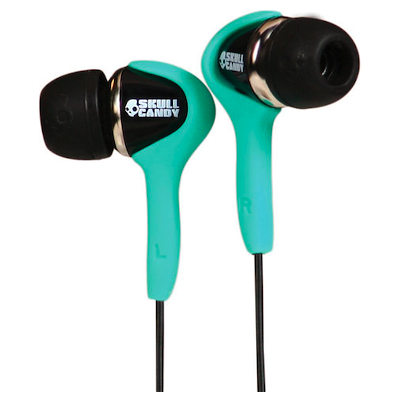 Because every ear is different, Smokin' Buds include three pairs (small, medium, large) of soft insert sleeves, to ensure the ideal personalized fit. 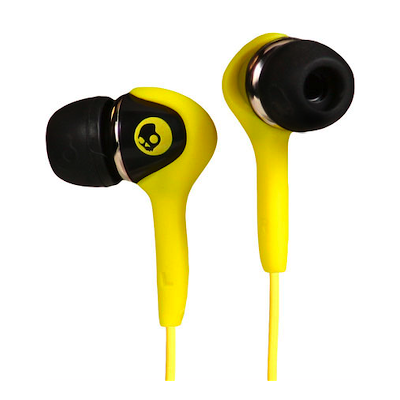 The Smokin' Buds come with a very cool, compact carrying case. The cable spool inside allows for an easy, tangle-free way to store your earphones. 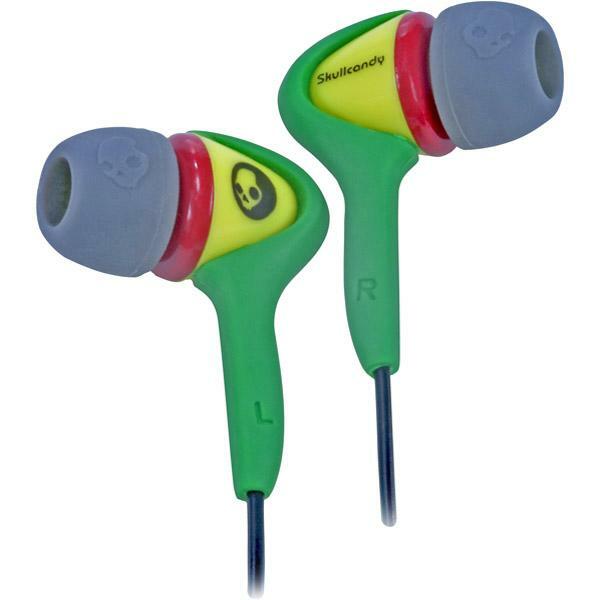 Skullcandy has even included an easy to access volume control right in the headphone wire.